Welcome to AIA Winston-Salem’s official resource guide for Emerging Professionals! 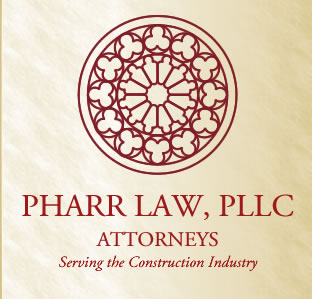 Whether you’re seeking licensing information, leadership opportunities, or job prospects, we have the resources and knowledge to get you where you want to be. 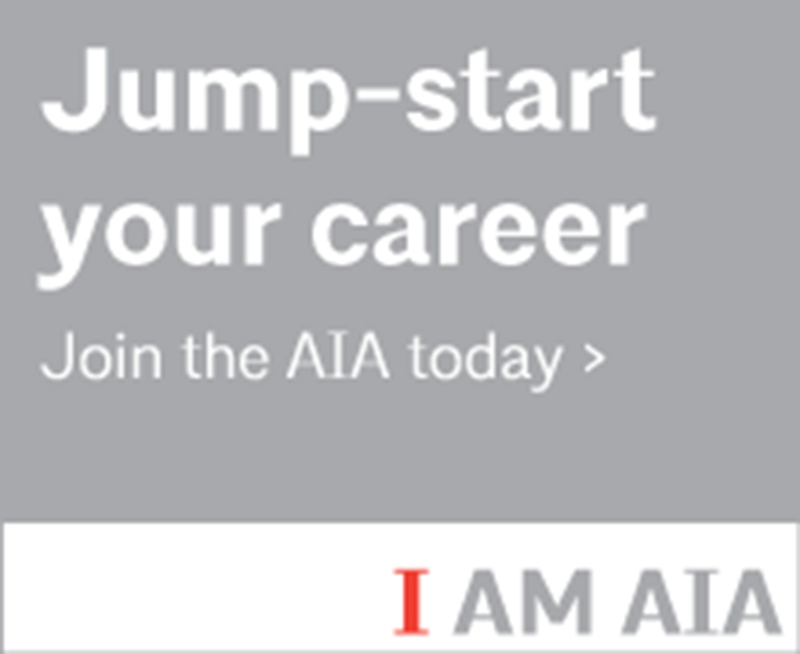 As Emerging Professionals, you are the future of the AIA, and we want to actively help foster your growth within our community. AIA Winston-Salem has ARE 5.0 Study Guides available for loan.